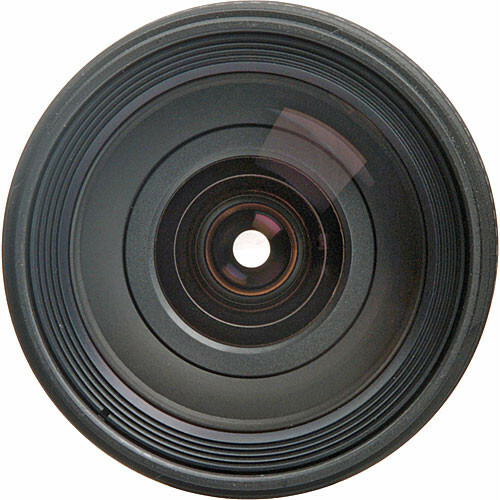 An 18-200mm lens has a very interesting perspective. It enables a photographer to capture photographic subjects at a fair distance while also allowing him to use the wide angle of view to zoom out and then capture stunning wide angle perspectives, natural landscapes and or majestic sunsets. 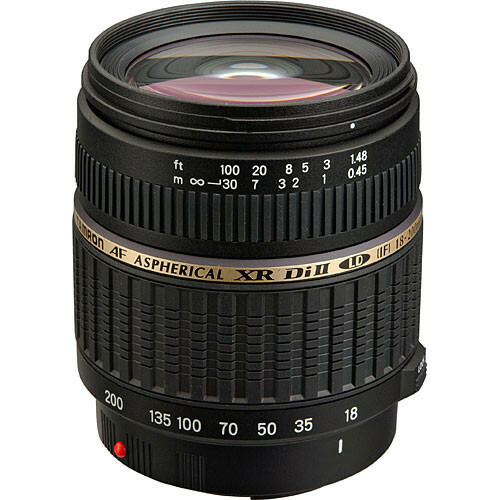 The fact that the Tamron 18-200mm f/3.5-6.3 lens comes with the latest XR and LD glass elements makes the lens extremely well performing with reduced flares and increased color saturation. 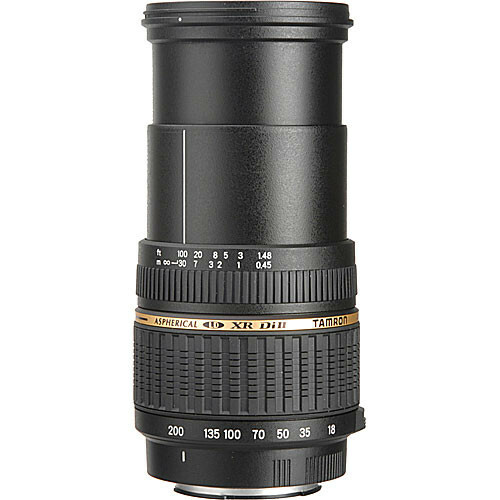 The lens is designed for the smaller APS-C DSLRs (Di II Lens) and offers an equivalent field of view of a 27-300mm lens mounted on a 35mm camera (Nikon cameras have a 1.5x crop factor, Canon cameras with their 1.6x crop factor gives a slight more cropped view). 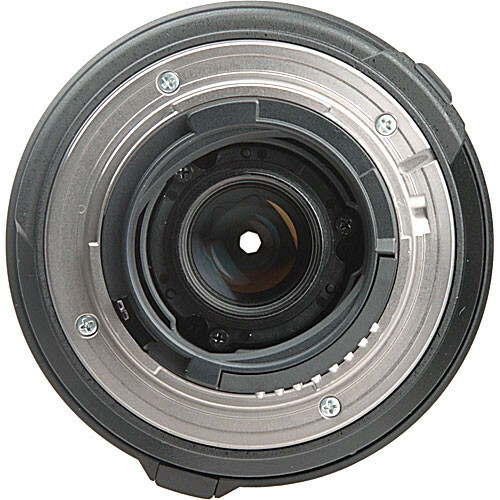 The lens is not compatible with full frame DSLRs. At f/3.5 the lens is bright however for those looking for a faster aperture when shooting wide angle would be disappointed.